Almost everyone has at least that one person on their Christmas shopping list who they struggle with knowing what to buy them. Either because they do not where their real interest lies, or because they seem to have everything they want already. They are the type of individual who, if they need it bad enough, will just go out and buy it. These are the people you have to get real creative with when it comes to gift giving. What do you buy for those people who is difficult to buy for? A unique gift package from Harvard Sweet Boutique! 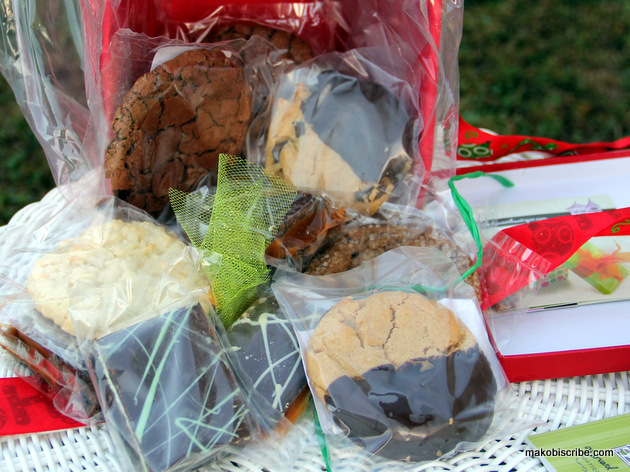 Harvard Sweet Boutique specializes in putting together unique and spectacular dessert gift packages filled with freshly baked gourmet cookies, toffee, and brownies. You can build your own gift package by selecting what you want to go in the basket or you can choose from one of their pre-made gift packages. Each treat is individually wrapped to keep them from getting all ooey and gooey. There are so many ways of choosing what you want in your gift package. First you get to choose if to shop by product, flavor, occasion or price. Once you have made that selection, there will be options to choose from based on your criteria. 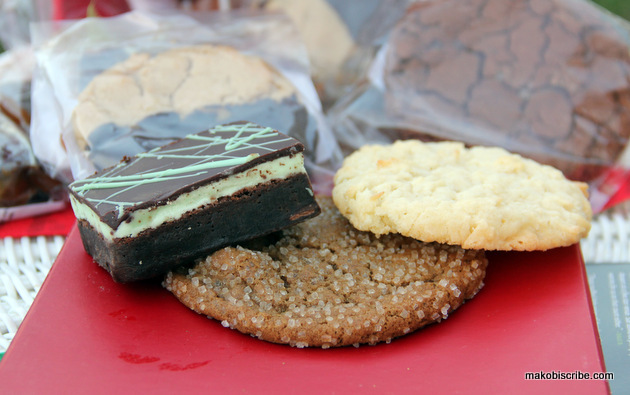 For instance, if you decide to shop by product, there will be options such as brownie and bars, business and corporate gifts, gluten free, gourmet cookies, and a whole lot more. They all taste just as good as they look! You can also send someone the monthly gift of a subscription, called the Monthly Sweet Treat Club. There are three different packages available here: Just Brownies, Just Cookies, or Assorted Gifts. If you click on either the Just Brownies or the Just Cookies monthly package or you can get a look at what cookie packages are planned for the next 12 months. Gift packages make the perfect gift for a hard to buy for person. They are fun and yummy, plus you can be really creative and put a variety of items in his or her basket. 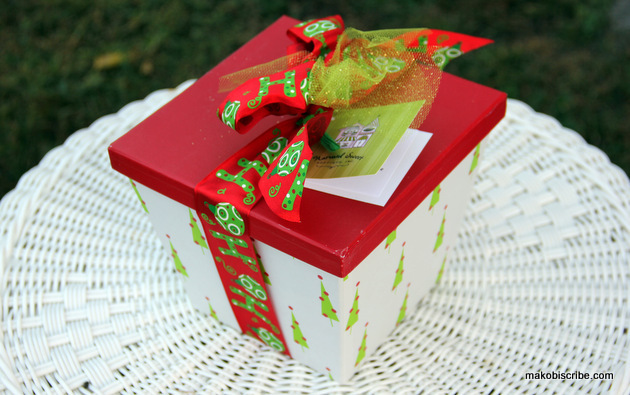 The ability to personalize a gift package is a great benefit to choosing these as a gift. Do you want to be able to cross off that hard to buy for person on your list? Then check out Harvard Sweet Boutique, they will have something your person will find to be a mouthful of pure enjoyment. 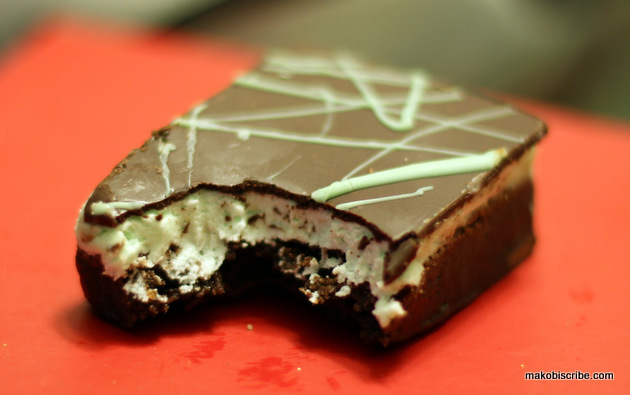 Trust me…they treats are like a bite of heaven!